Theresa Riddle, Real Estate Specialist for over 20 years! Serving Pearland, Friendswood, Manvel, Alvin, League City, Southbelt and surrounding areas! Pearland Resident for over 40 years! It's important to have an agent that knows your community! Theresa Riddle, Helping Buyers and Sellers for over 20 years! You deserve the best of professional service and the expertise of someone who puts you first! The Client is # 1, delivering professional, exceptional service with experience! 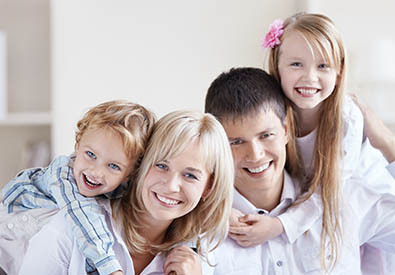 You deserve the best of professional service and the expertise of someone who puts you first. 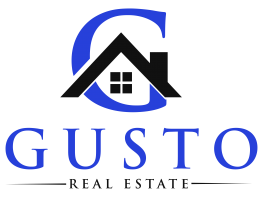 Your Pearland Area REALTOR for over 20 years! Also serving Friendswood, League City, Alvin, Manvel, Rosharon, South Belt, Galveston areas! Call me for a FREE Market Analysis on your home. Theresa brings a world of dynamic business skills and insight to the real estate process. She's a skilled negotiator and her market knowledge is one of her greatest assets. Theresa holds the ASP-Accredited Staging Professional designation to assist in selling faster and for a higher price! Whether you are a first home buyer or seasoned veteran, Theresa understands and has an intuitive ability to listen and address each clients needs and concerns. 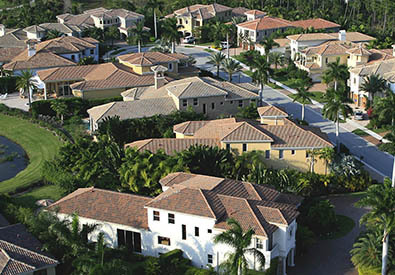 The client will be set up on auto-notification of new listings based on personal search criteria. Keeping you informed is a very important part of a real estate transaction. When you become a client you will receive a personal password to log-in and see "real time" showing feedback, etc. All at your convenience 24 hours a day! 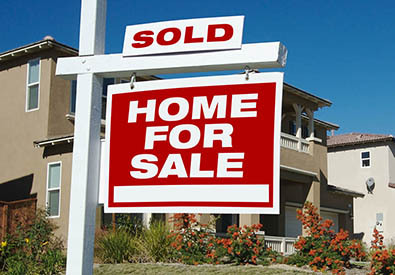 Buying or Selling a Home in the Pearland, Friendswood, Manvel, Alvin, Southbelt or Surrounding Area? Pearland Area Home Specialist with the Houston Connection!!! Theresa Riddle is committed to a higher level of service to earn your confidence to become your preferred Real Estate agent and professional of choice. If you are a first-time home buyer or a seasoned veteran, she will be there every step of the way! Knowledge of the Pearland and Surrounding Areas. Working with a REALTOR who knows your community can be vital to the success of your real estate transaction. Theresa has called Pearland home for over 40 years. Her four children has graduated from the highly rated Pearland Independent School District. New Homes. Looking for a new home in the Pearland or surrounding area? Let me help! 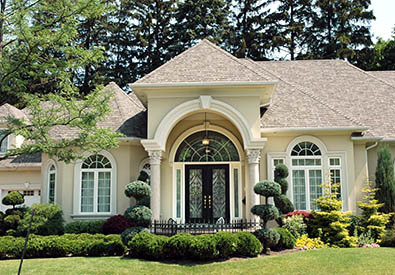 I have updated inventory lists and prices for area builders in selected subdivisions, Pomano, Meridian, Bakers Landing, Stillwater Cove, Southern Oaks, Southern Trails, Afton Lake, Tranquility Lakes Estates, Massey Lakes Estates, Riverstone Ranch, Newport Lake Estates, Province Village, South Lake, Highland Crossing, Orchard Glen, Kendall Lakes, Shadow Creek Ranch, Lakes of Highland Glen, Villages of Mary's Creek, Towne Lake Estates, Pearland Park Estates, Creekside, Stonebridge, Oakbrook Estates, Parks of Walnut Bend, Canterbury Park, Cypress Village, Avalon Terrace, West Oaks Village, South Fork Ranch, Southgate, Silverlake, Silvercreek, Savannah, Sunrise Lake, West Ranch, West Over Park, and MANY MORE! Don't forget when you visit homebuilders to include your REALTOR - could save you $$$. "Secrets" Builders hope buyers never find out!